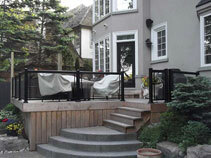 Vinyl Fence Toronto Fence Canada carries and installs lots of different aluminum railing systems, featuring glass inserts for optimal visibility. 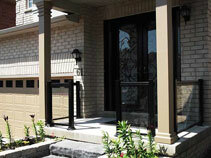 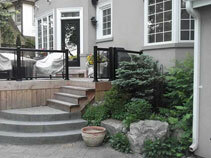 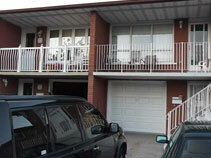 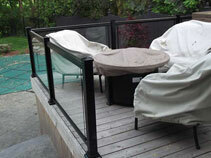 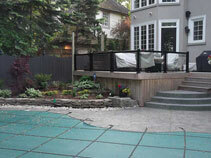 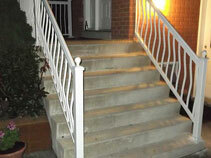 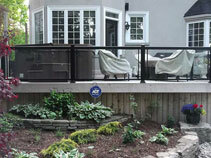 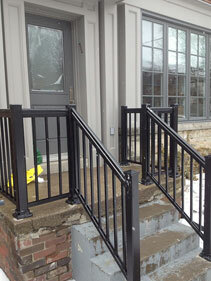 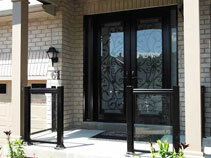 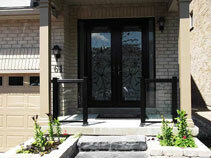 The aluminum construction makes these railings both durable and versatile. 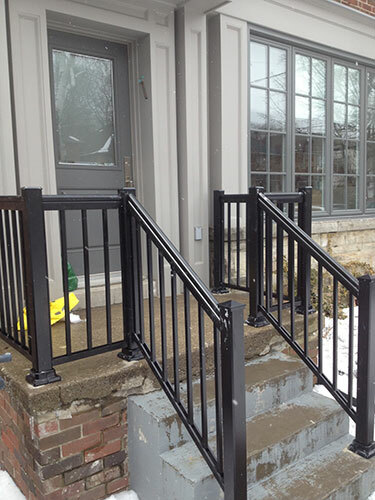 Browse our aluminum glass railing solutions to find the style that’s right for your property, then fill out our quote request form and one of our friendly fencing experts will contact you to discuss your project!